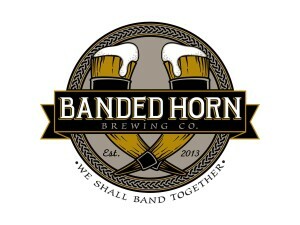 Banded Horn Brewing has a great back story, I won’t go into the details as I want you to click through to their Kickstarter page, but the basics are Ian McConnell moved to NYC and worked at Sixpoint for several years before heading back to Maine to start a brewery. After he got back to Maine I met up with him on several occasions to talk beer and help him pull together the required bond and insurance for his project. Ian is a great guy and as passionate about beer as anyone I have ever met. 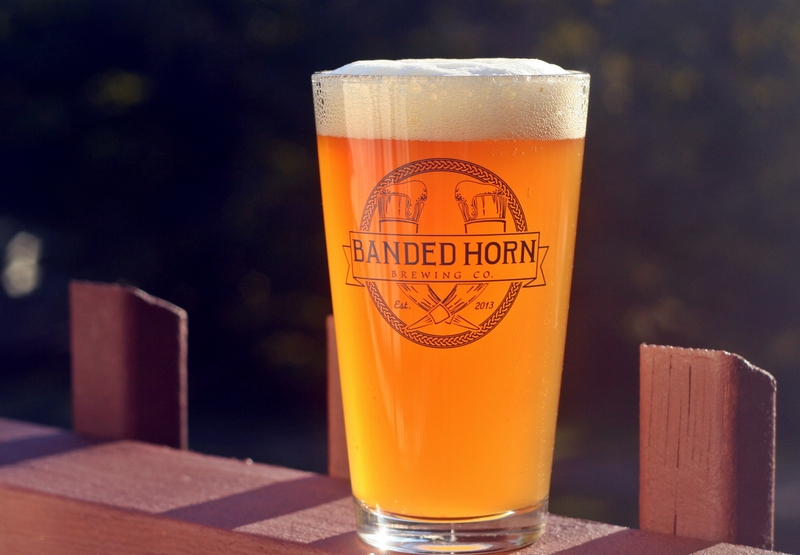 There is no question there will be great beer coming out of Biddeford soon but to make the experience better they have started a Kickstarter program to help build their tasting room. There are great rewards including stickers, pint glasses, t-shirts and other goodies. The stuff is nice but being a part of something bigger is the real reason to get involved in a Kickstarter project. Help Ian get the tasting room built by supporting his Kickstart project – watch the video and donate – every little bit helps.